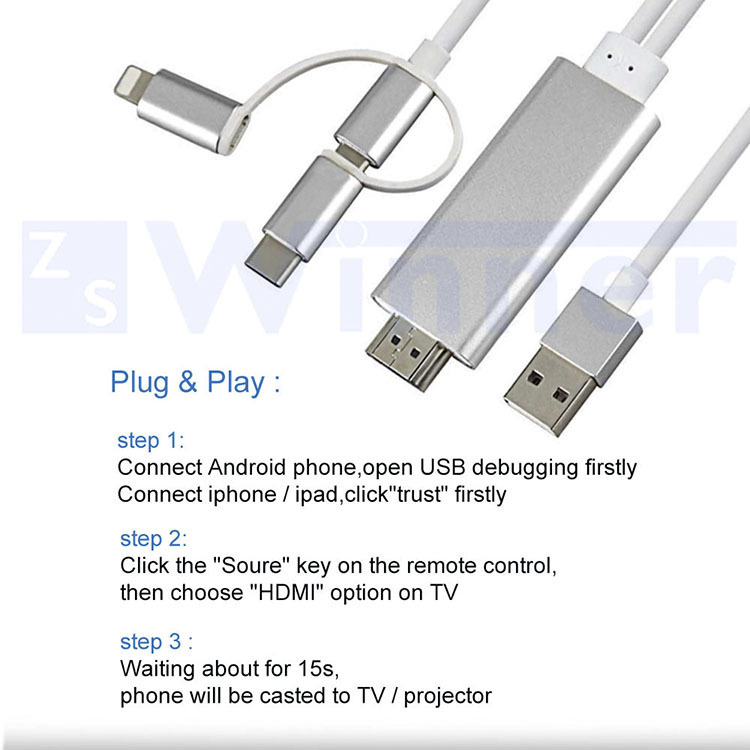 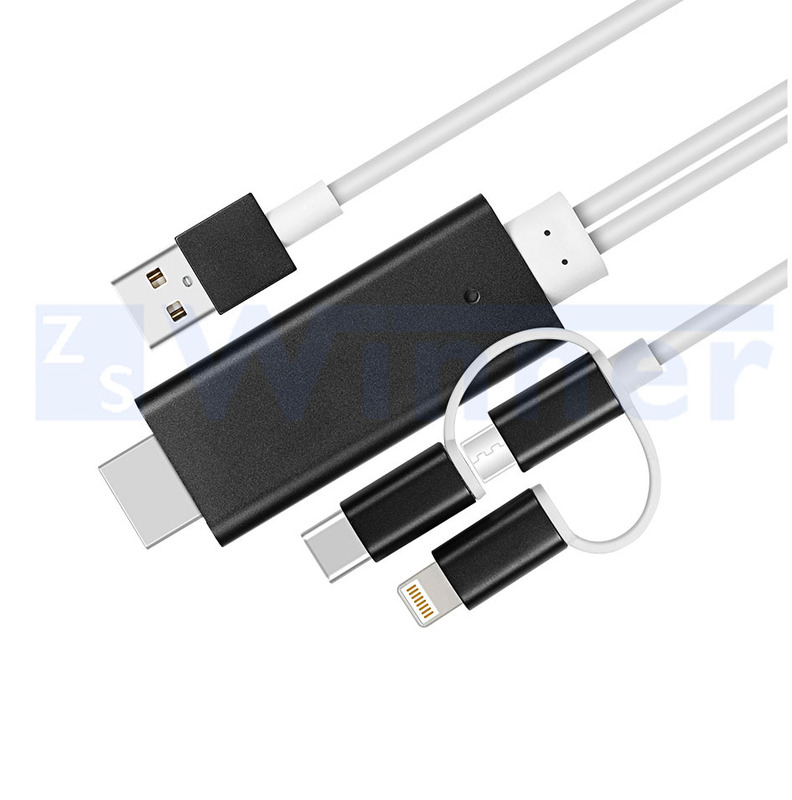 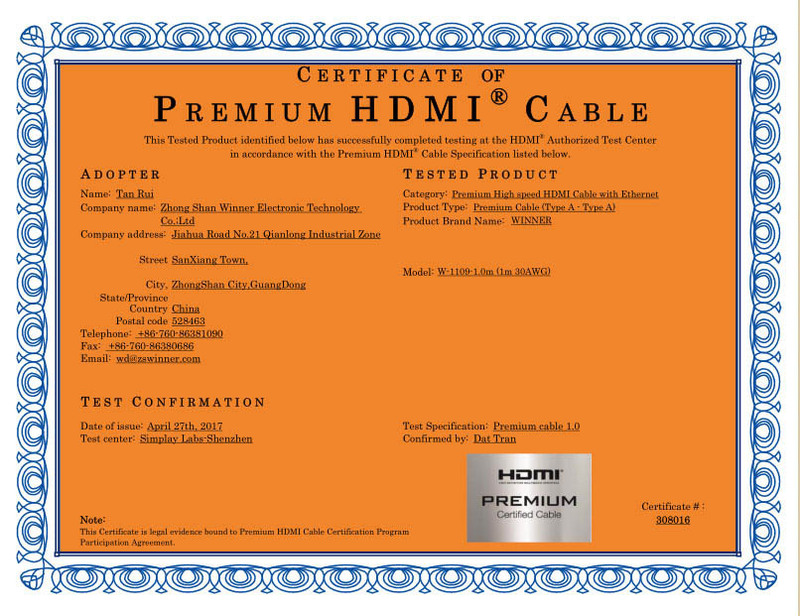 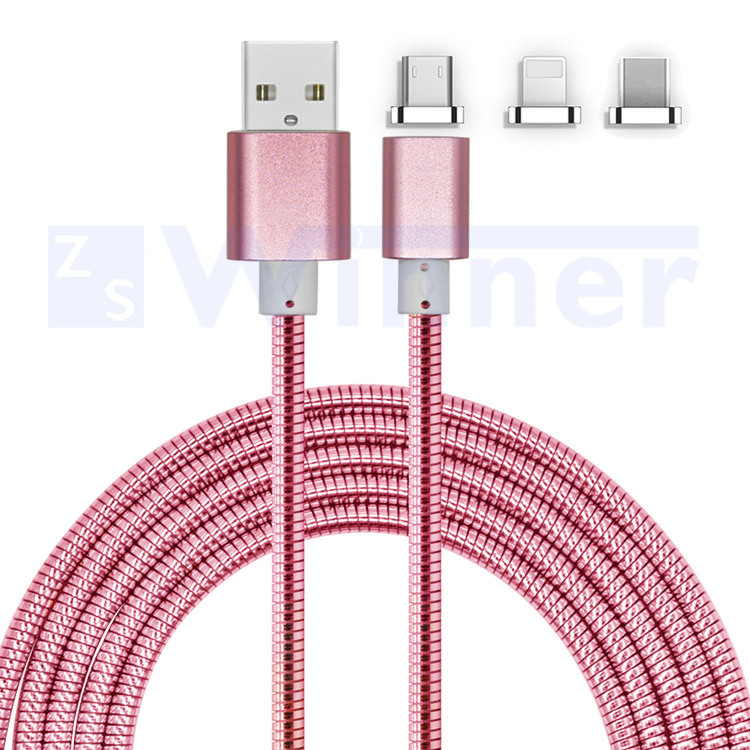 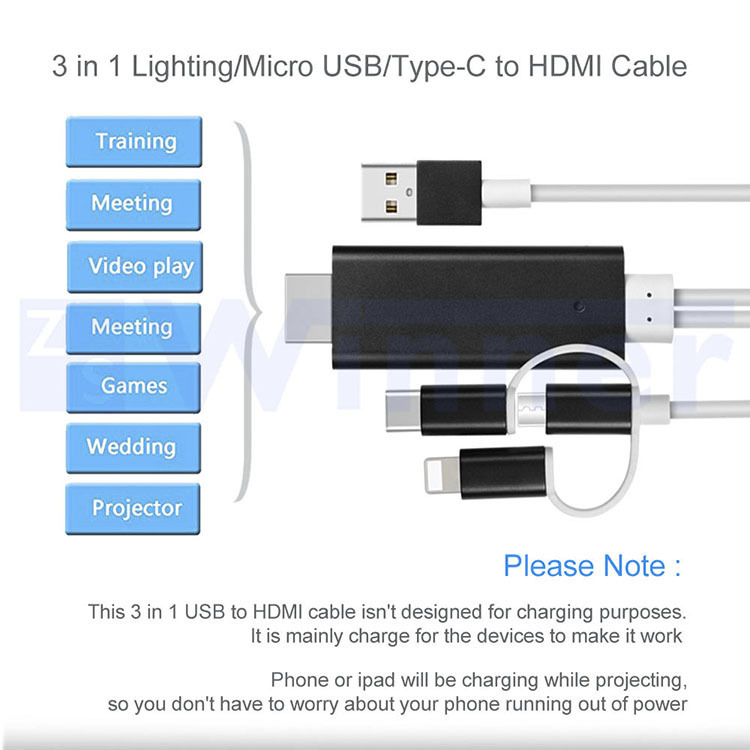 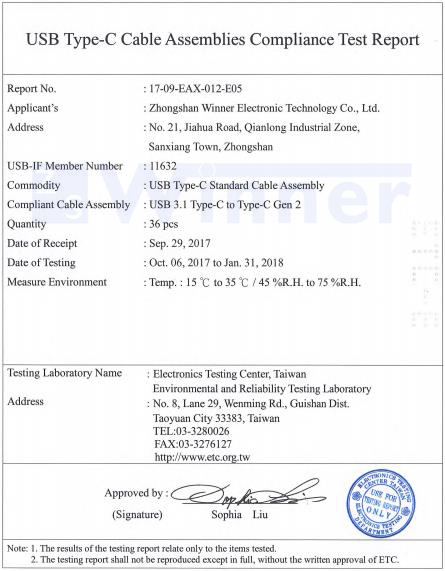 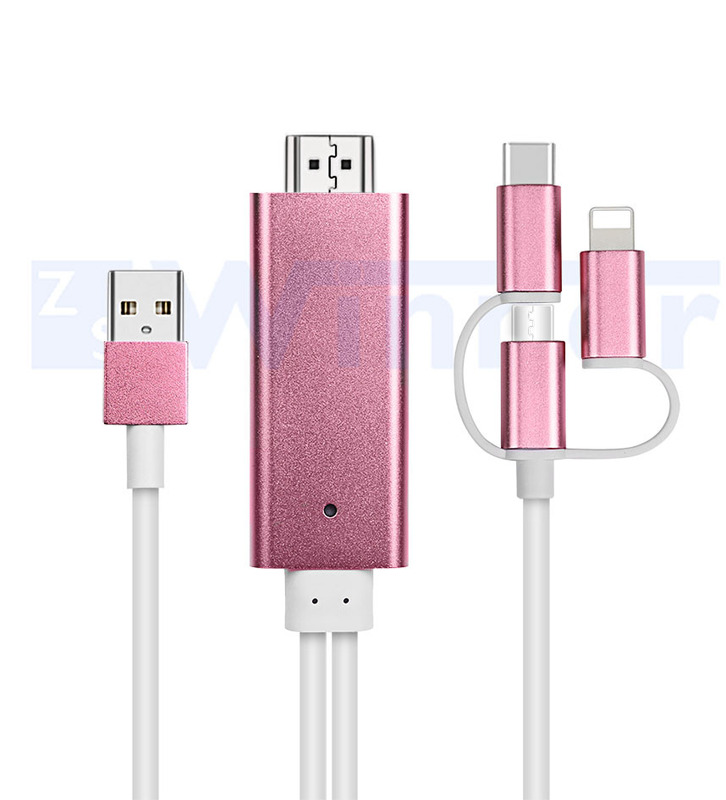 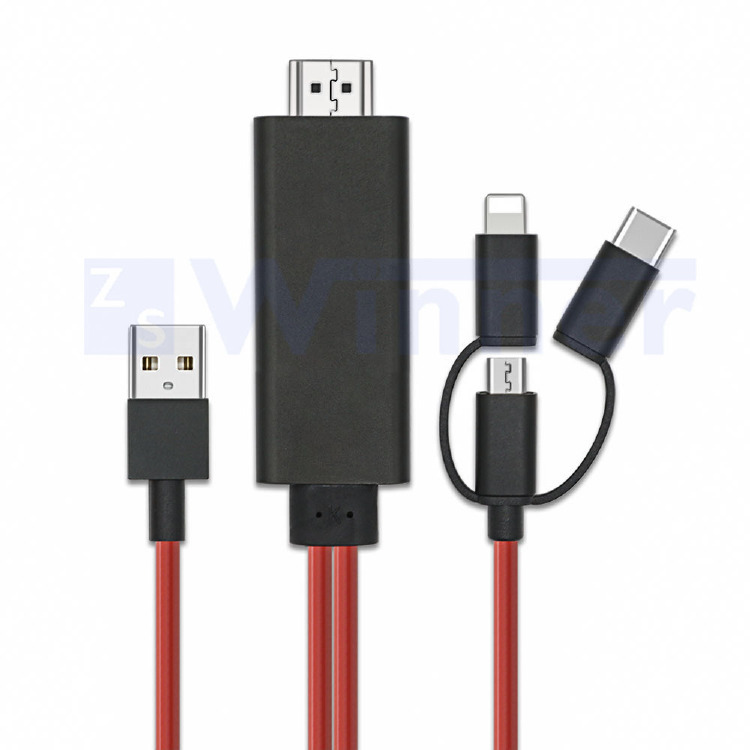 This lightning to hdmi cable can share your videos and photos with your family and friends on the big screen, it works with all the HDMI equipped TV, display, projector or other compatible displays. 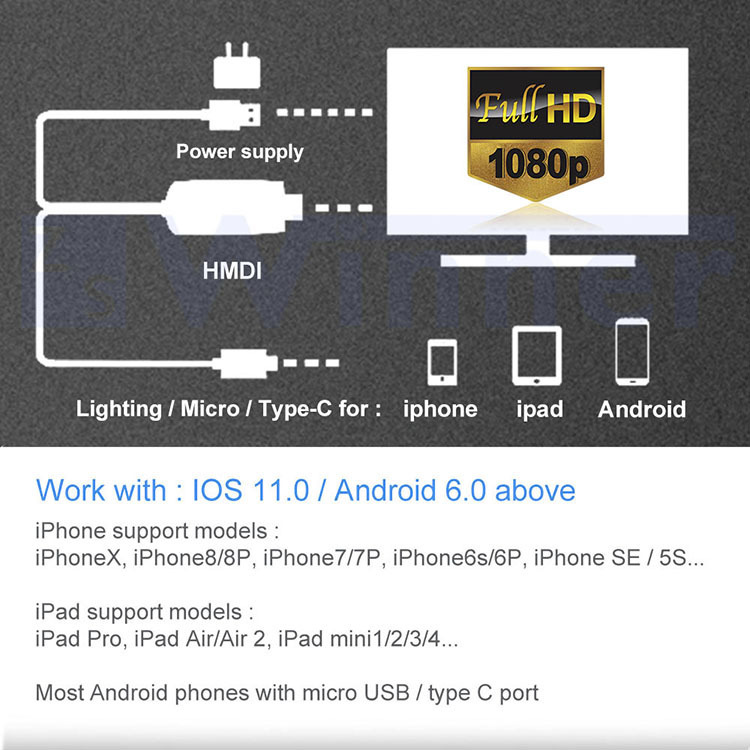 Support HDMI 1080P full HD output, let you enjoy pictures, videos, online movies, games, web browsing, online shopping, document etc on big screen. 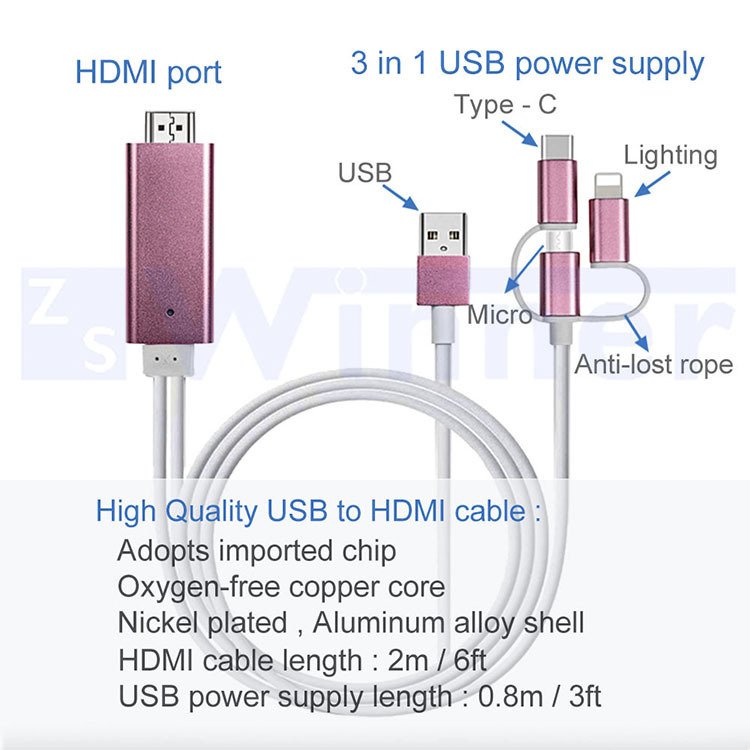 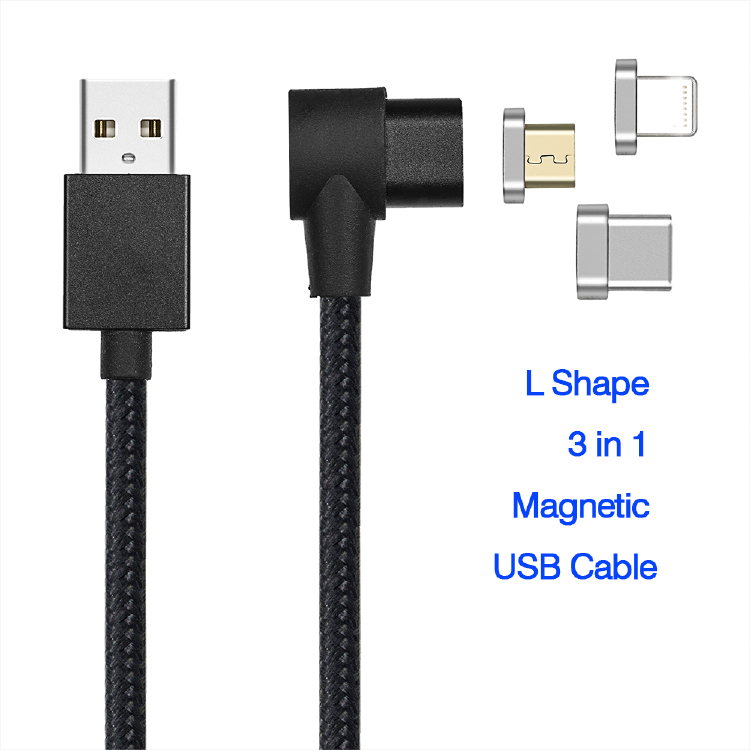 1.This 3 in 1 USB to HDMI cable isn't designed for charging purposes. 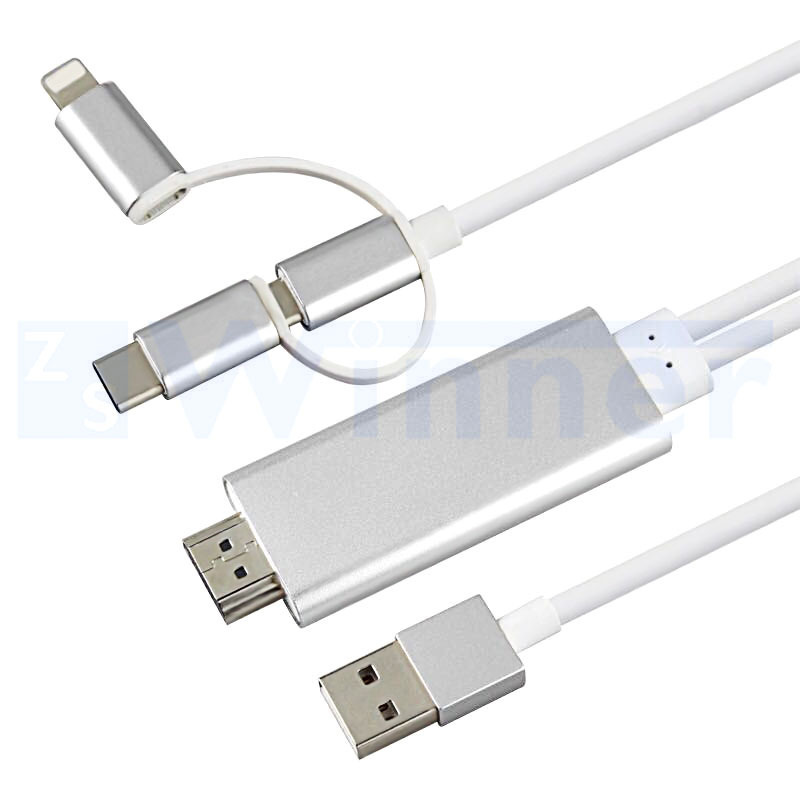 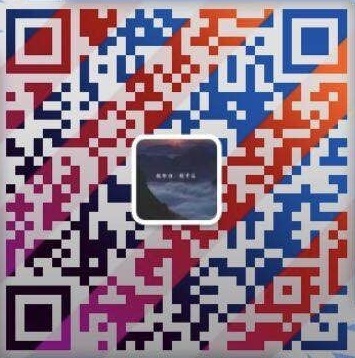 It is mainly charge for the devices to make it work. 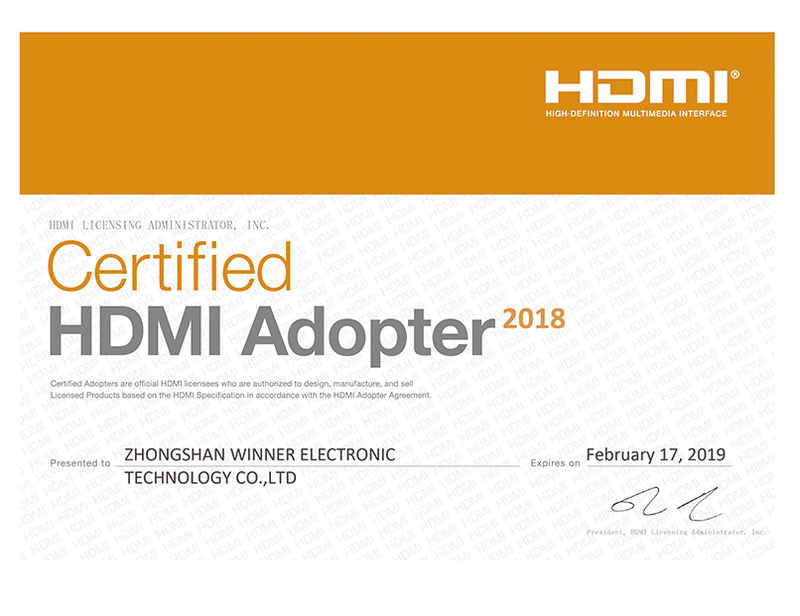 2.Due to copyright protection measures, you may not use multi-screen mirroring with some paid contents including Netflix, HULU, Prime videos, DIRECTV and other paid videos, please refer to the terms and conditions of those apps.